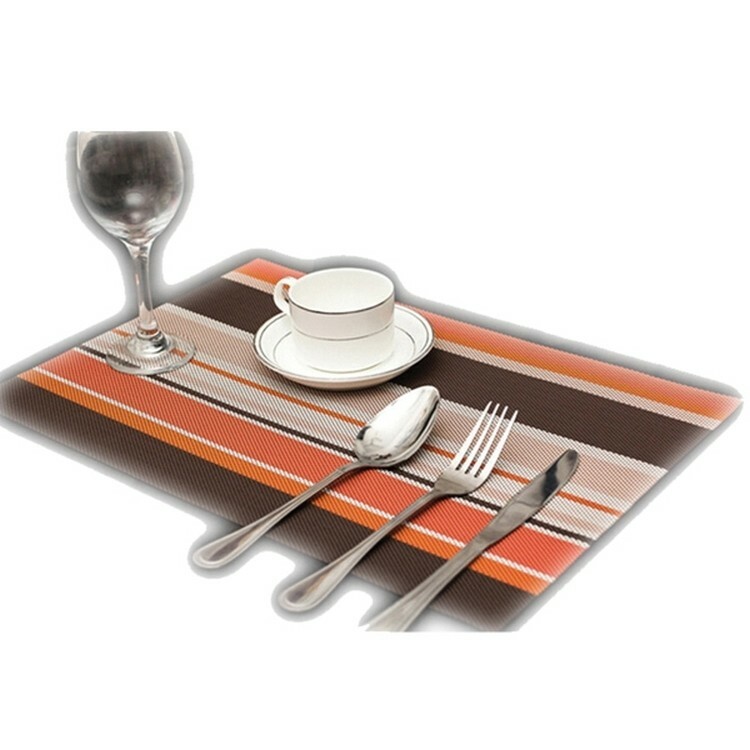 Multi-color Stripe Plate Cup Coaster. This coaster is a very important product in daily life. Not only does it protect your furniture from heat, also a decorative product. Can imprint your own logo on it to show your brand and company.